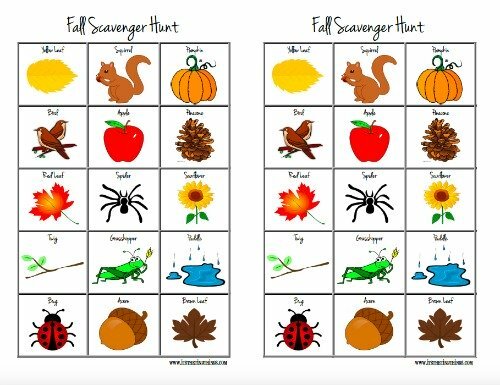 As the cooler fall days are picking up, I’m finding myself wanting to be outside with my kids constantly. 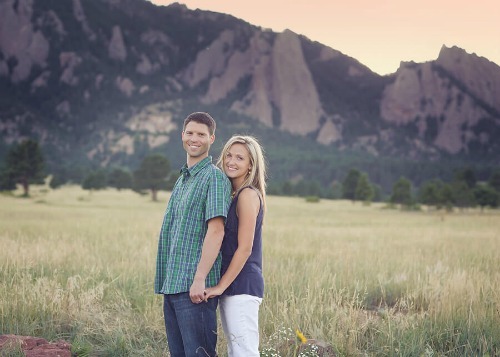 And honestly, the fresh air does us all some good. 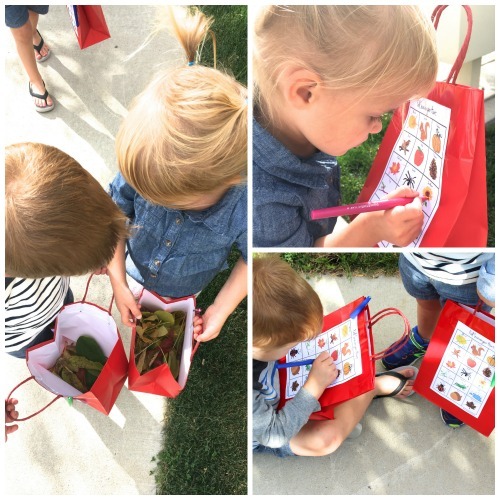 So when I came across the book, We’re Going on a Leaf Hunt by Steve Metzger, I couldn’t help but try to come up with an activity that would get us all outside. 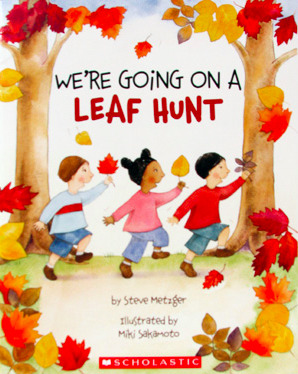 My kids really loved this book and once we were finished reading, they couldn’t wait to go on their own leaf hunt. I created this document so that I could print it out and tape/glue it to a bag for them to collect all of their items in. Also, my kids are still working on how to properly hold a pencil, so I also gave them fun pens to use to cross off the items. 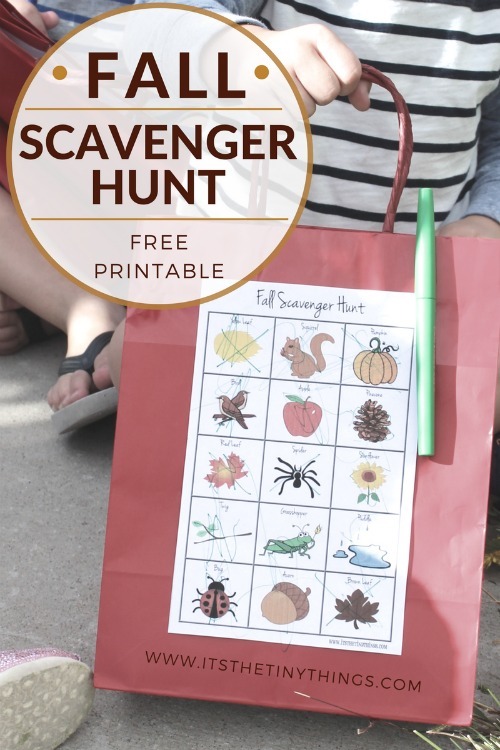 Download the Fall Scavenger Printable here. I hope you enjoyed this activity as much as we did! Hi there! I’m Jenna, a former teacher turned stay-at-home mom. I have 3-year-old triplets and I am a firm believer that active kids are happy kids…with their minds as well as their bodies. 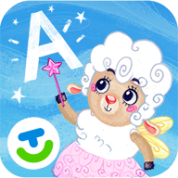 My blog, www.itsthetinythings.com, is my little creative corner of the world where I can share my journey of being a mom, kid-friendly meals, organizational tips and any activities that keep us sane on a daily basis.